Hornblasters.com, manufacturer and supplier of the loudest train horns! 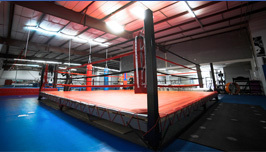 Airing across Fox Sports Network with the new product, Precision Punch Striking Trainer with endorsers China Smith & Olando Rivera. 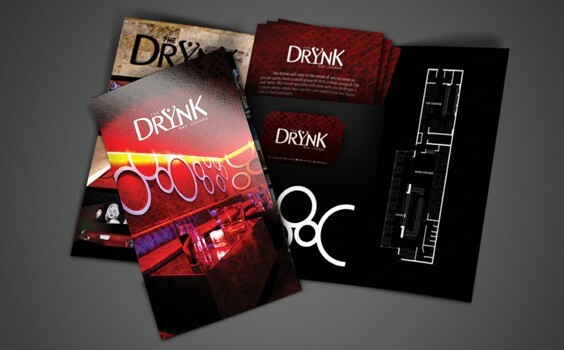 We designed and printed this media kit to target The Drynk's corporate clientele to encourage booking special events, charities and special gatherings. We've created a better way to service our clients. Ryan Orion Agency is now Advluence, a Tampa Advertising + Creative Agency! Web Design, Social Media, SEO, Print & Digital Design, Email Marketing, Branding, Photography & More! The Ryan Orion Agency website will be transitioned over to Advluence.com soon. Please contact getstarted@advluence.com for more information. View all of our most recent experiences we have built for our clients. Branded one of the top used car dealerships in Tampa, FL, through traditional and interactive media. 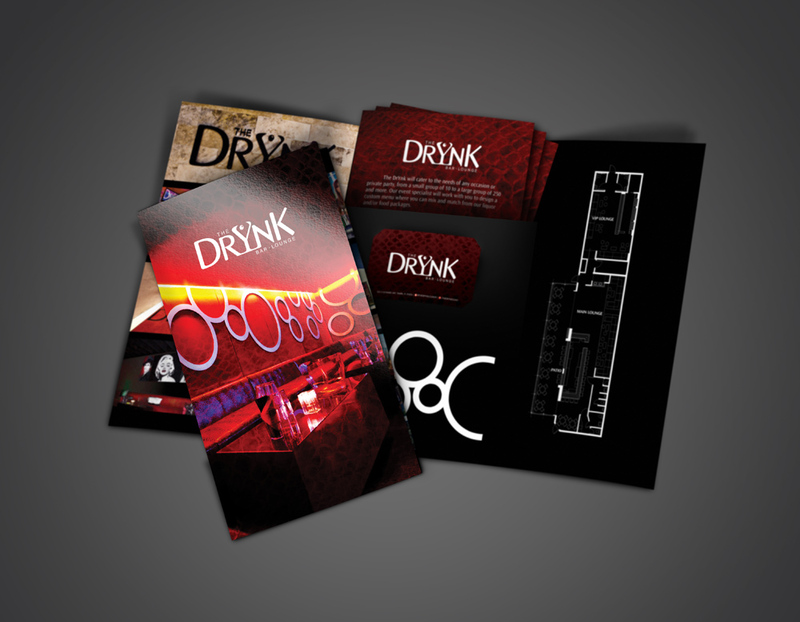 Designed promotional materials for the Hard Rock Cafe's Friday & Saturday night special events along with their weekly event, Envy Saturdays. Created and printed promotional materials to advertise their new website launch and created a Facebook cover photo.